Google Glass, first released in 2013 to much fanfare but discontinued less than two years later, was a fascinating experiment by Google into the future of wearables, if not quite ready for the consumer market at the time. The company hasn’t forgotten about the product though, and its experimental Alphabet X branch has continued to develop the idea with an eye for business, one area where the original Glass proved to be highly useful. 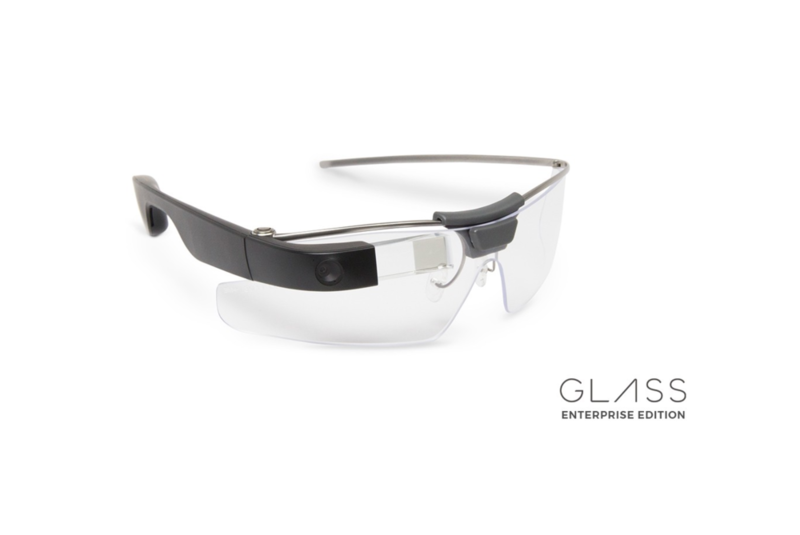 A new and improved version of Glass, dubbed the “Enterprise Edition” (following the discontinued, $1,500 commercially available “Explorer Edition”) was announced this week. The new design is more comfortable and uses stronger materials to withstand use in the workplace. It also boasts a larger display, faster processor, and is foldable. “We’ve made improvements to the design and hardware so that it’s lightweight and comfortable for longterm wear. We’ve increased the power and battery life too,” wrote Jay Kothari, Glass project lead, in a blog post on Alphabet X’s website. The company says it worked with more than 30 partners to develop custom software and business solutions for workers who use Glass. The product has proven particularly useful in fields like manufacturing, logistics, field services and healthcare, where users can consult a wearable device for information and other resources while their hands are busy. This is why, though Google discontinued the initial Glass release in early 2015, it’s continued to quietly provide companies with the device, including GE, Boeing and DHL. 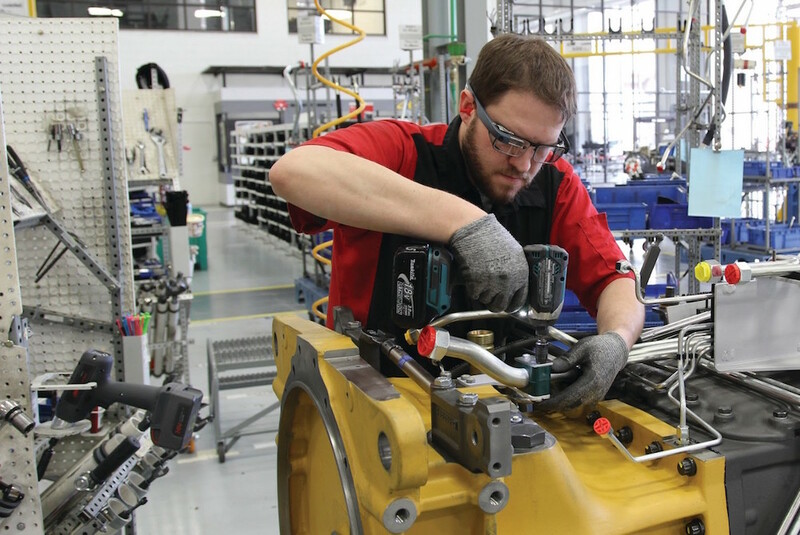 At AGCO, an agricultural machinery manufacturer in Jackson, Minnesota, workers are using Glass Enterprise Edition to reduce the amount of time spent accessing checklists, viewing instruction manuals or sending photos from tablets or laptops as they assemble machines. The company claims Glass has reduced machinery production time by 25 percent and inspection times by 30 percent. 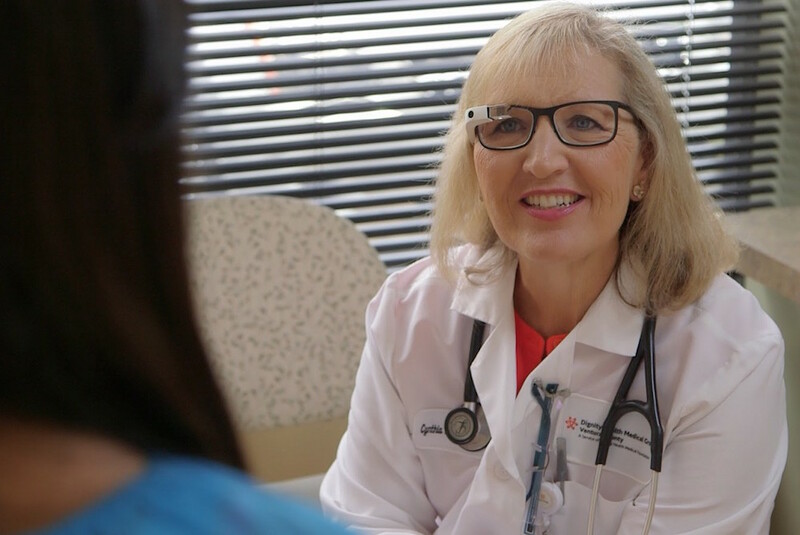 In the healthcare field, Glass is helping doctors at California-based Dignity Health through an application that works as ‘a remote scribe’. Instead of typing on a computer during consultations, doctors are free to connect with patients as they talk, with Glass taking all of the notes in the background. This has not only improved the quality of care but has also reduced administrative work for doctors from 33 percent of their day to less than 10 percent, said the company. Currently, there is no word on the price of the new model or whether Google plans to ever release Glass again to the public (we wouldn’t count on it anytime soon!). Bearing that in mind, Alphabet says the Enterprise Edition will be available to more businesses through its network of partners.